My personal favorite horror film. From the lengthy first tracking shot to the final story twist, this is Carpenter's masterpiece. Halloween night 1963, little Michael Meyers murders his older sister. 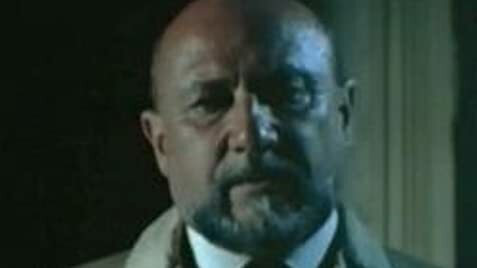 All-hallows-eve 1978, Michael escapes from Smith's Grove sanitarium. Halloween night, Michael has come home to murder again. The story is perfectly simple, Michael stalks and kills babysitters. No bells or whistles, just the basics. It's Carpenter's almost over-powering atmosphere of dread that generates the tension. Like any great horror film, events are telegraphed long in advance, yet they still seem to occur at random, never allowing the audience to the chance to second guess the film. The dark lighting, the long steady-cam shots, and (most importantly) that damn eerie music create the most claustrophobic and uncomfortable scenes I have yet to see in film. There is a body count, but compared to the slew of slashers after this it's fairly small. That and most of the murders are nearly bloodless. The fear is not in death, but in not knowing. Never the less, I have no reservation with highly recommending this film to anyone looking for a good, scary time. Highest Reguards. The television plays scenes from The Thing from Another World (1951) out of order. In 2000, a 'Limited Edition' DVD of "Halloween" was released from Anchor Bay. 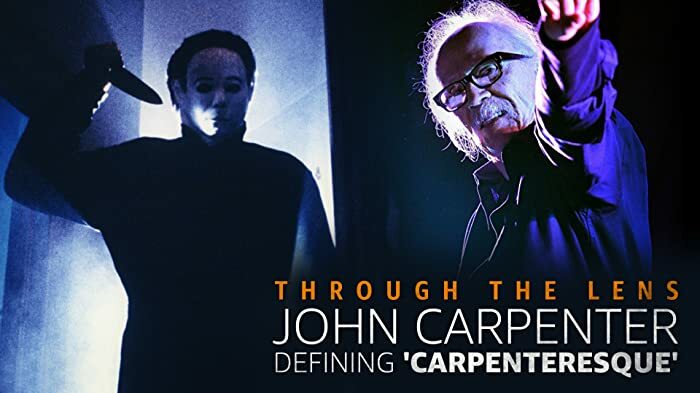 This was the Television Extended-Version which includes 12 minutes of extra-footage shot in 1981 while filming "Halloween II" and was available as a stand-alone or a two-disc (along with the theatrical cut). Later, in 2001 commemorating the 25th Anniversary DVD, Anchor Bay released yet another DVD of the theatrical cut. This DVD contains new special features, giving a brief look at the incredible "Halloween" Cast Re-union filmed on October 2000. It also had a new transfer approved by John Carpenter,which caused some controversy amongst fans, as he apparently adjusted the color quite severely, a radical departure from the previous transfer supervised by D.P. Dean Cundey.